The insight of the Middle Way's teachings is that whatever is dependently arisen is empty of its own essence. The reason for this is that whatever thing it may be, its existence is not inherent but rather is merely imputed in dependence upon some other basis. For example, when we look at a collection of parts and give it a name "automobile," then "automobile" is a mere name, a mere imputation, that has no existence other than being merely that. This understanding is the path of the Middle Way, free from the extremes of existence and nonexistence, permanence and extinction, realism and nihilism. 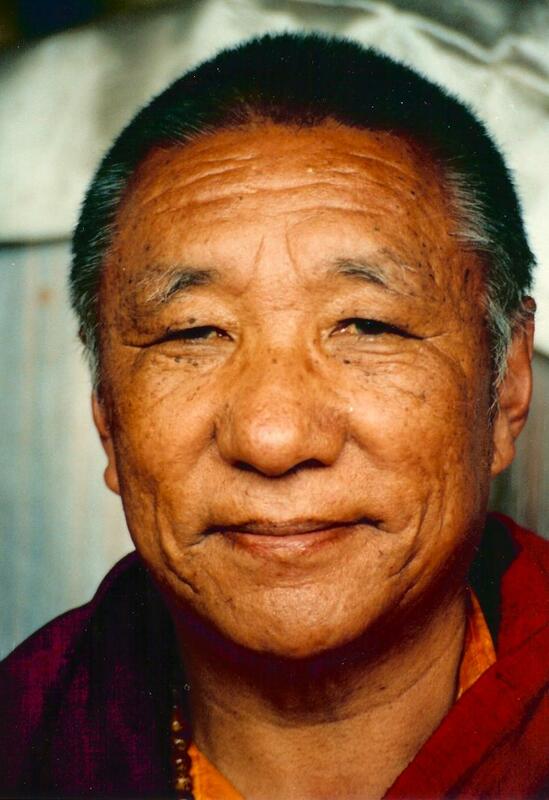 Khenpo Tsultrim Gyamtso Rinpoche, The Sun of Wisdom, Shambhala Publications, 2003, p. 157.